There was a time, not too long ago, when asking for a local drink in Glasgow's bars and pubs would result in one of two options: Tennent's or tap water ('cooncil juice' in the local lingo). With the rise of craft beer in Glasgow and around the UK though, there's nowadays more than a decent selection of locally-brewed craft beers, not to mention the dedicated craft beer bars in Glasgow who make it their speciality. 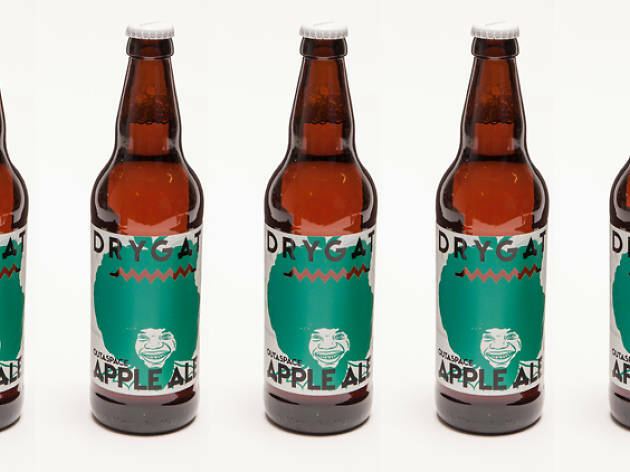 Read on for a selection of Glasgow's craft beer highlights. When does a micro become a macro? There’s an argument that WEST has long since relinquished any claim it might have had to being a craft brewer (its opening pre-dates the craft beer explosion, so in fairness it never technically has claimed to be a craft brewery). 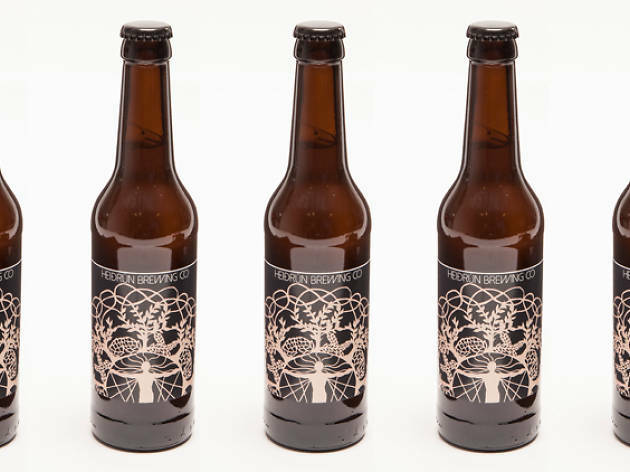 Demand has dictated that they’ve had to start outsourcing production of their German-inspired beers from their HQ at the Templeton Building by Glasgow Green to, um, Germany (they’re in the process of expanding their facilities to cope). But at risk of sneers from beer snobs, we’re including them here because we reckon they don’t compromise on quality and flavour even as they rapidly grow operations. 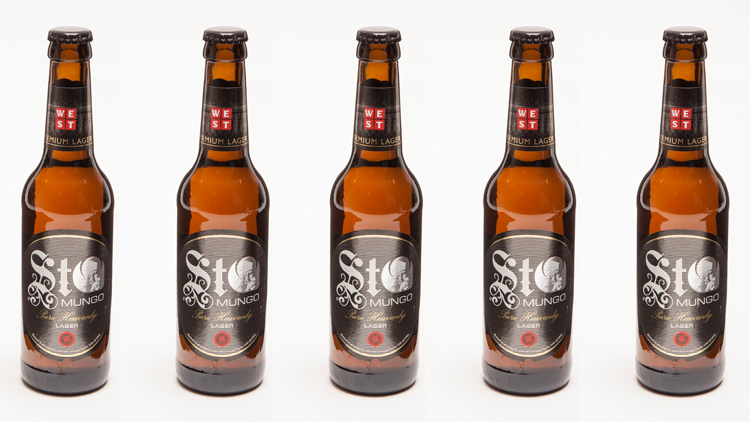 Brewed in strict accordance with the 1516 Reinheitsgebot German Purity Law, their St Mungo’s lager (not to mention their Hefeweizen house wheat beer and Munich Red biscuity red lager) is a delicious, lighter, fresher take on the stale pub staple. 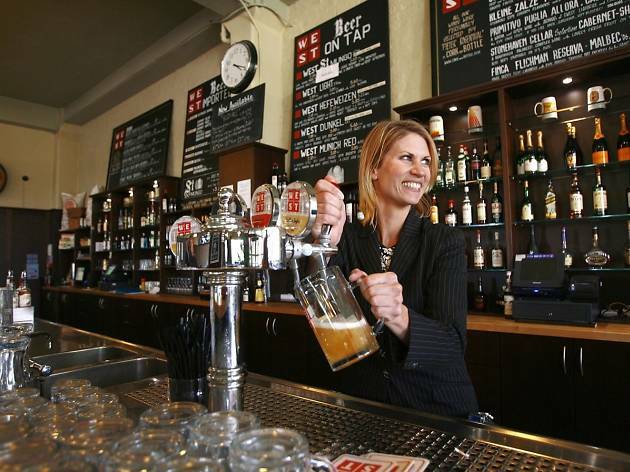 Tennent's, like most macro-brewers, are well acquainted with the seismic shift craft brewing is causing in the market place, and so they’ve taken a shrewd approach to countering the effects by investing in a craft brewery of their own. Situated on the site of the Tennent's Wellpark Brewery in the east end of Glasgow, and co-owned by the big T together with Williams Brothers brewers of Alloa, Drygate is Glasgow’s first ‘experiential’ craft brewery, and it’s been doing a roaring trade since first turning on its taps in May 2014. 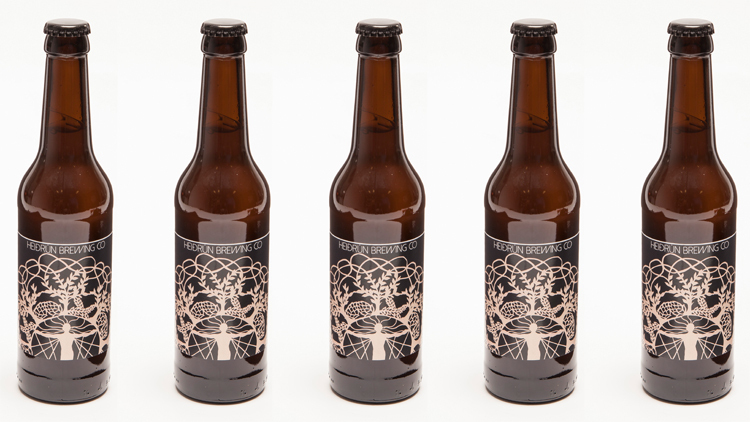 Their Bearface Lager may have the catchiest name (and a hipster-baiting label illustration to match), but it's their refreshing and summery Outaspace Apple Ale that showcases their true individuality, as well as providing a sweet enough gateway for cider drinkers into the world of craft beer. 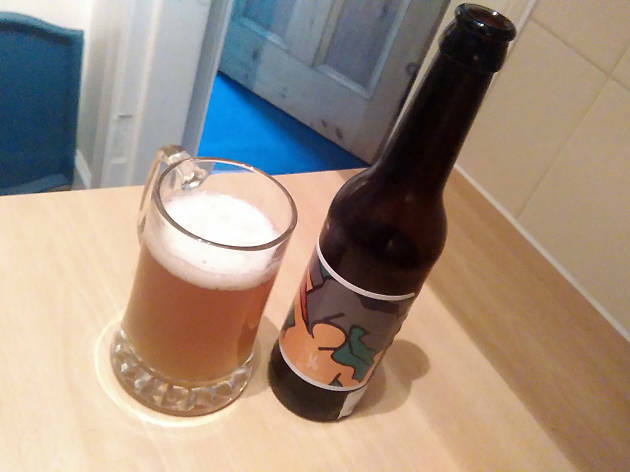 Launched in mid-2014 and covering bases old and new by styling itself as a ‘real ale craft brewery’, Jaw Brew is the newest kid on the Glasgow beer block, and also the smallest. Mark Hazell decided to make his home brewing hobby a commercial concern after taking voluntary redundancy from his previous job. 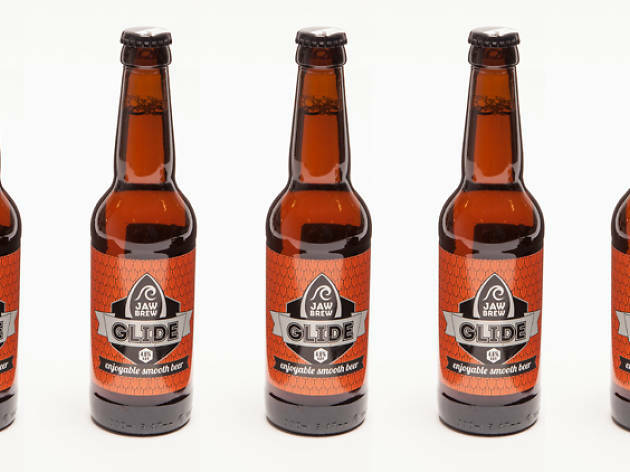 Titled after the early 18th century cottage outside of Glasgow that he calls home, Mark's Jaw beers are made with soft Scottish water and premium malt, hops and yeast - the Glide blonde ale is bright, clear and very easy to drink. 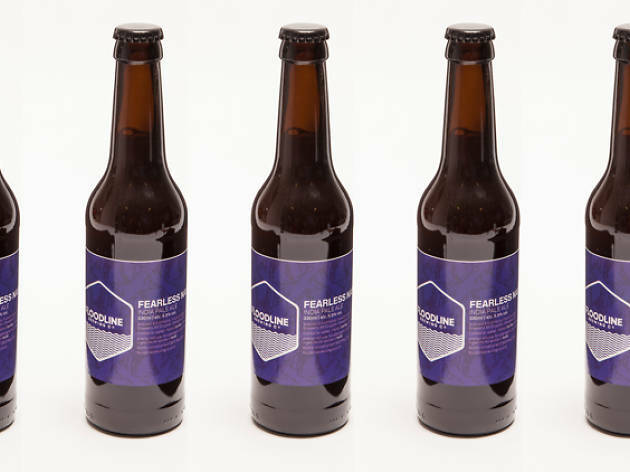 A very new arrival on the craft beer scene, Floodline was established in January 2015 by five Glasgow Uni students who brew their beer in Drygate's rentable mini brewkit. It's a very intimate production, right down to the individually hand-applied labels (often giving them a jaunty dash of off-the-level squintness). Their headline-grabbing Herta wheat ale was first out of the gate, scooping the Herald newspaper's beer of the week back in May; their sole other venture to date is the Fearless Nadia IPA, named for a Bollywood stuntwoman with Australian and Scottish roots - hence, a Scottish-brewed India Pale Ale with Australian (as well as New Zealand and American) hops. It's hazy, tropical, slightly bitter and - as a session ale - goes down easy. Bear with us for a sec while we stun you with our Norse mythology knowledge. Heidrun, a legendary she-goat, is said to subsist on the buds of the Laerao tree in Valhalla (aka heaven), and as a result, lactates an unending supply of delicious mead for the fallen Viking warriors, the Einherjar. Ymir, on the other hand, was an elemental being who suckled on the milk of a primeval cow and whose various bodyparts were used by Odin and his fellow gods to fashion the world as it is today. Or at least, as it was back then. Not that you need to know any of this to enjoy a glass of Ymir, a fruity, unfiltered vegan IPA from the Heidrun brewing company (itself a co-production between Drygate and the excellent Valhalla's Goat bottle shop in Glasgow's West End), but... well, it gives you something interesting to say down the pub. 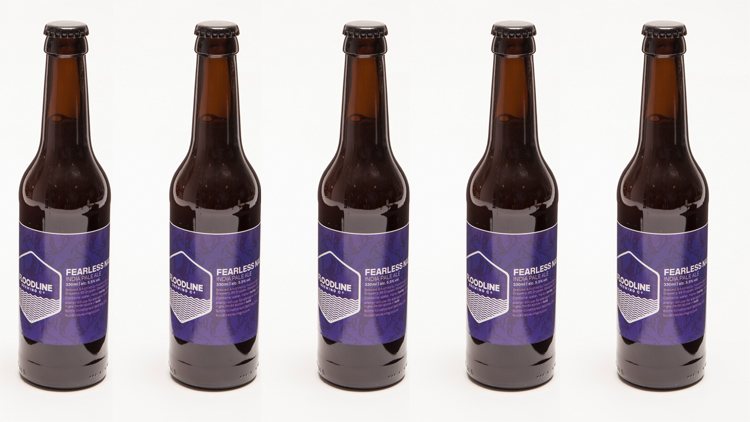 Looking for more Glasgow craft beers? 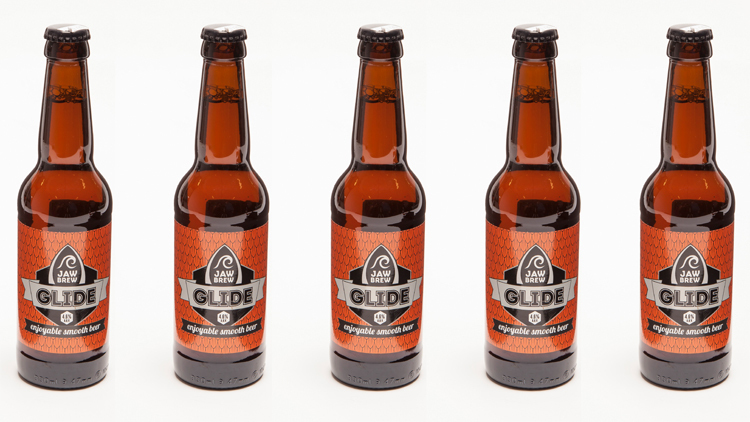 A hoppy, clean and refreshing brew from the well-established real ale company. 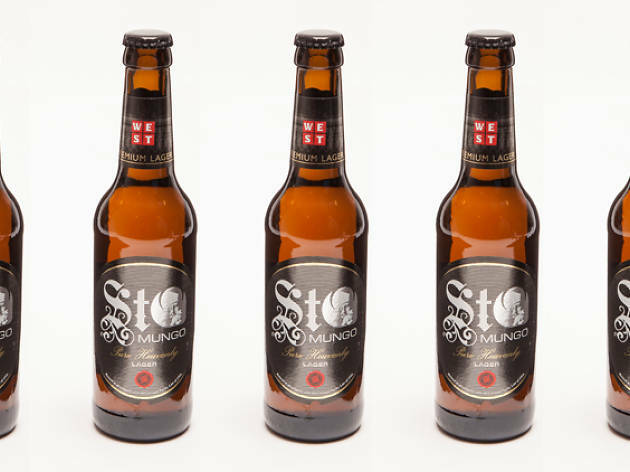 A murky red number whose name honours the national footie stadium near the brewery. 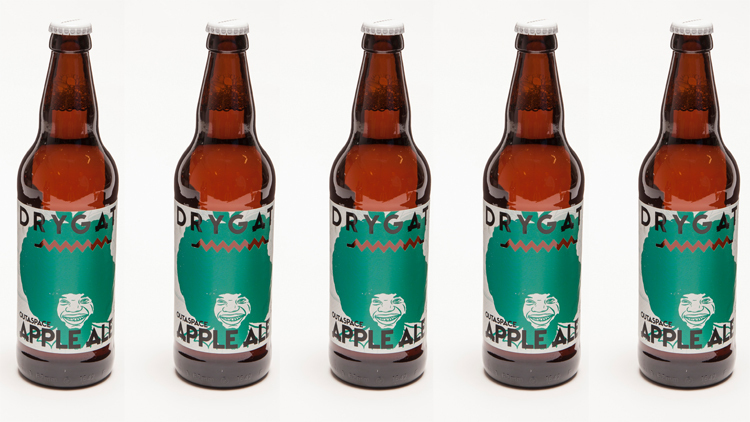 Thanks to Valhalla's Goat and the Drygate bottle shop for their assistance in compiling this feature.